Dare to go after your dreams. 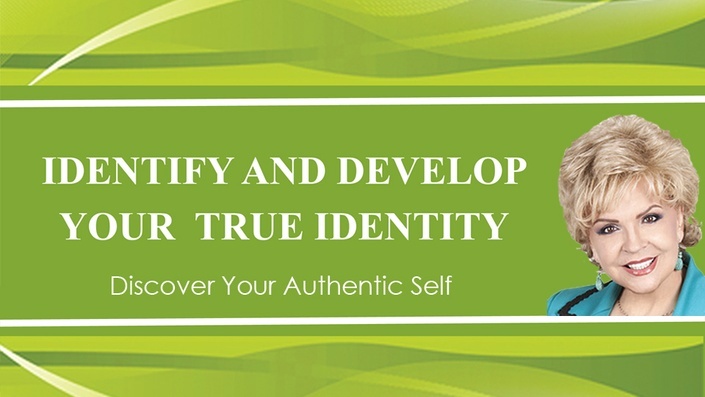 I coach you into Identifying and Developing your True Identity. 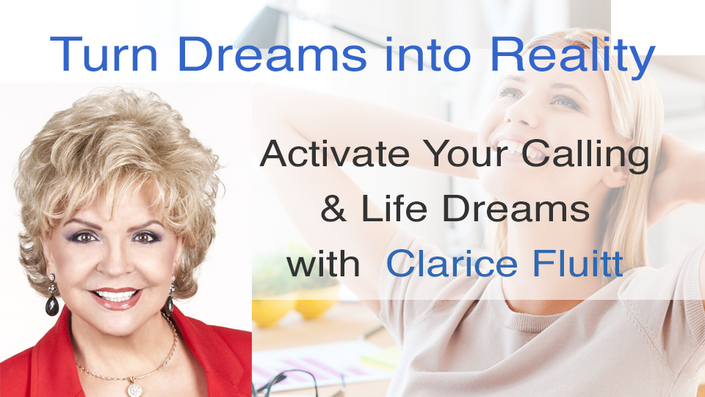 Learn who you are in Christ and how to use the power you carry to create your future. Your second half of life can be better than your first!